August 17, 1987 I had just finished a Super Sale Show in Lexington Kentucky.. My hotel was really nice so I decided to stay over and hang out in Lexington for another day. I didn't use my plane ticket to fly home that night. I often flew home in between shows and carried many tickets in my bag. That night I gave my ticket to another of my crew so she could rest up at home. 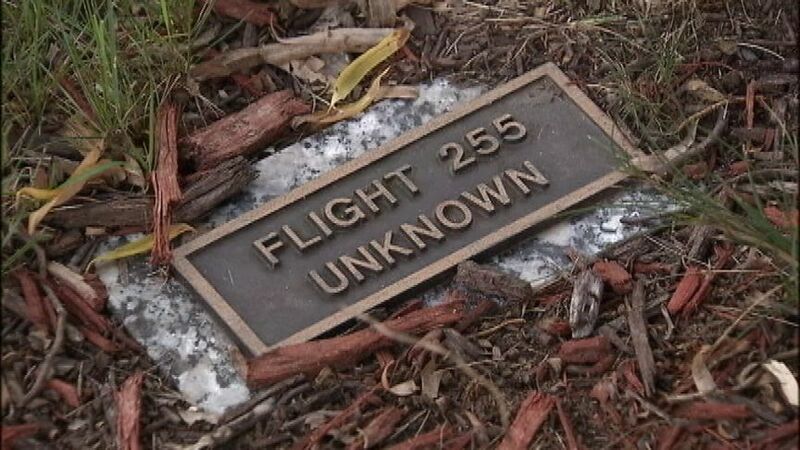 One of my crew and I were watching TV and the horrific news of the crash of flight 255 came on CNN. I immediately picked up the phone and called my mother in Ypsilanti. She hesitantly answered with a faint "hello". When I began to speak.. Mom dissolved into tears. She thought I might have been on that plane. At that point they didn't know if the flight was taking off or landing. It would have been the correct landing time for my ticket. As it turned out, flight 255 was taking off. The lone survivor of the aircraft was four-year-old Cecelia Cichan of Tempe, Arizona. 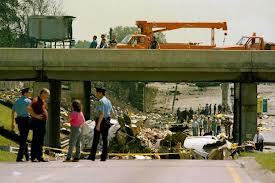 Her mother, Paula Cichan, died in the crash, along with her father, Michael, and her 6-year-old brother, David. After the crash, Cecelia Cichan lived with relatives in Birmingham, Alabama, who shielded her from public attention. 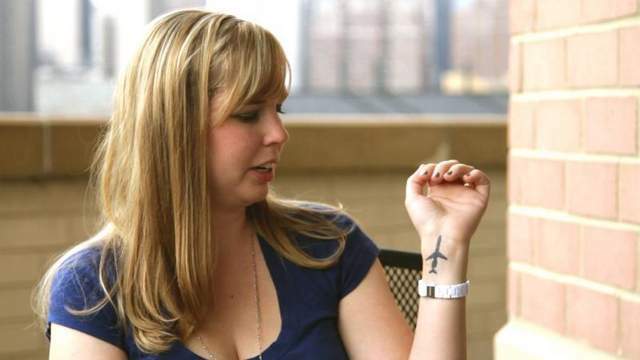 Now, 25 years later, Cecelia Crocker has decided to tell her story as part of a new documentary called Sole Survivor featuring passengers who lived through plane crashes against all odds. Cecelia said that she had finally decided to open up about the crash because the film was a group project “and that’s why I’m willing to get involved and be part of something bigger”. 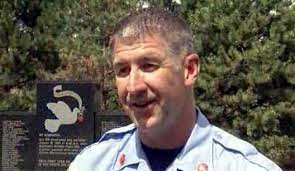 Cecelia has kept in touch with the families of those who died in the 1987 crash – including her rescuer Lt Thiede. 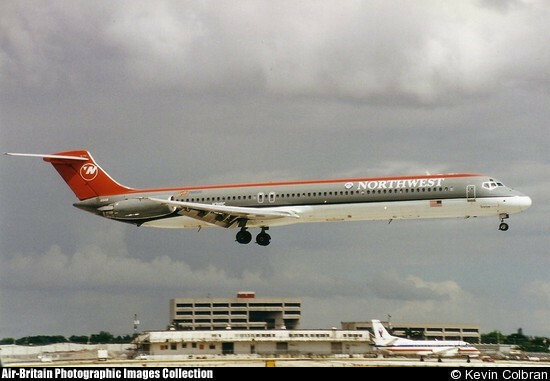 Northwest Airlines Flight 255 originated at Tri-City Airport in Saginaw, Michigan, and was scheduled to terminate at John Wayne Airport in Orange County, California, with intermediate stops at Detroit Metropolitan Wayne County Airport in Romulus, Michigan, near Detroit, and at Sky Harbor International Airport in Phoenix, Arizona. The flight, made by a McDonnell Douglas MD-82, crashed after takeoff in Romulus on August 16, 1987, at about 20:46 EDT (8:46 p.m. local time, 00:46 UTC August 17), killing all of the crew and passengers except for a 4-year-old girl, Cecelia Cichan, who sustained serious injuries, according to a report by the FAA's Office of Aviation Research. At the time, it was the second-deadliest aviation accident in United States and the second-deadliest involving the McDonnell Douglas MD-80 series, and as of 2013 is the fourth-deadliest in both categories. Flight 255 made its takeoff roll on Detroit's Runway 3C at approximately 8:45 p.m. EDT with Capt. Maus at the controls. The plane lifted off the runway at 170 knots (195 mph, 315 km/h) and soon began to roll from side to side at a height just under 50 feet (15 m) above the ground. The MD-82 went into a stall and rolled 40 degrees to the left when it struck a light pole near the end of the runway, severing 18 feet (5.5 m) of its left wing and igniting jet fuel stored in the wing. It then rolled 90 degrees to the right, and its right wing tore through the roof of an Avis rental car building. The plane, now uncontrolled, crashed inverted onto Middlebelt Road and hit vehicles just north of the intersection of Wick Rd. 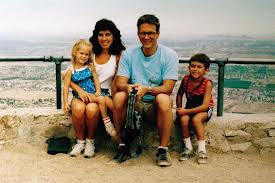 The movie focuses on Crocker — known as Cecelia Cichan at the time of the crash — as well as three other "sole survivors" of plane crashes: George Lamson Jr., a then 17-year-old from Plymouth, Minn., who was aboard a Galaxy Airlines flight that crashed in Reno, Nev., in 1985; Bahia Bakari, a 12-year-old girl who lived through a Yemenia Airways flight that crashed near the Comoros Islands in 2009; and Jim Polehinke, the copilot of a 2006 Comair flight that crashed in Lexington, Ky. I remember when that happened... 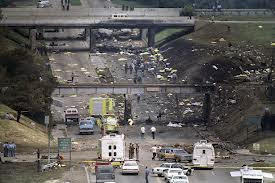 I was driving down I-94 just minutes after it crashed.... You could see everything.... It was before the Fire Crews even got to the scene.... What a tragedy!!! Not sure I'll ever forget that night. Just surreal. I'll never forget that night. I was on my way home from my parent's home in N. Dearborn Heights, when I decided to take a different route home via/Ann Arbor Trail, instead of my usual Telegraph Rd to I-94 West to Belleville. I would of been on I-94 West over Middlebelt at that exact moment! Being Westbound in a very small 1978 Honda, I will gladly never know if I would of been affected. The week thereafter, I was at "my" Honda dealer in Inkster, MI, and my regular mechanic came out to tell me the bad news that his girlfriend's cousin was on that flight. He was very shaken up about that night.